Builders and architects everywhere are looking for ways to bring the luxuriant sun-drenched environment of the Mediterranean indoors. At Stonexchange, we’re committed to supplying the finest quality stone and marble accessories to retailers and professionals in the local building industry. When it comes to interiors, there are few things that reflect the light and warmth of Miami as well as Crema Sahara Marfil marble floor tiles: window sills! However, our clients are not limited to the local area. 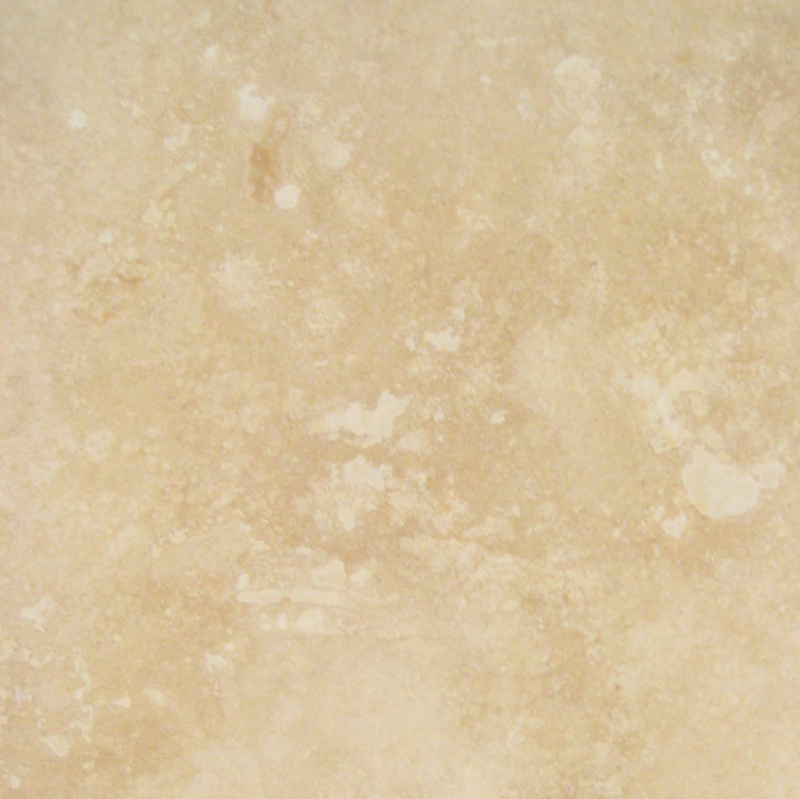 We’re one of the premier importers and distributors of natural stone accessories in the United States. We manufacture our products overseas to the preferred specifications of builders and interior designers throughout the country and sell them in bulk for greater selection, savings, and quality overall. 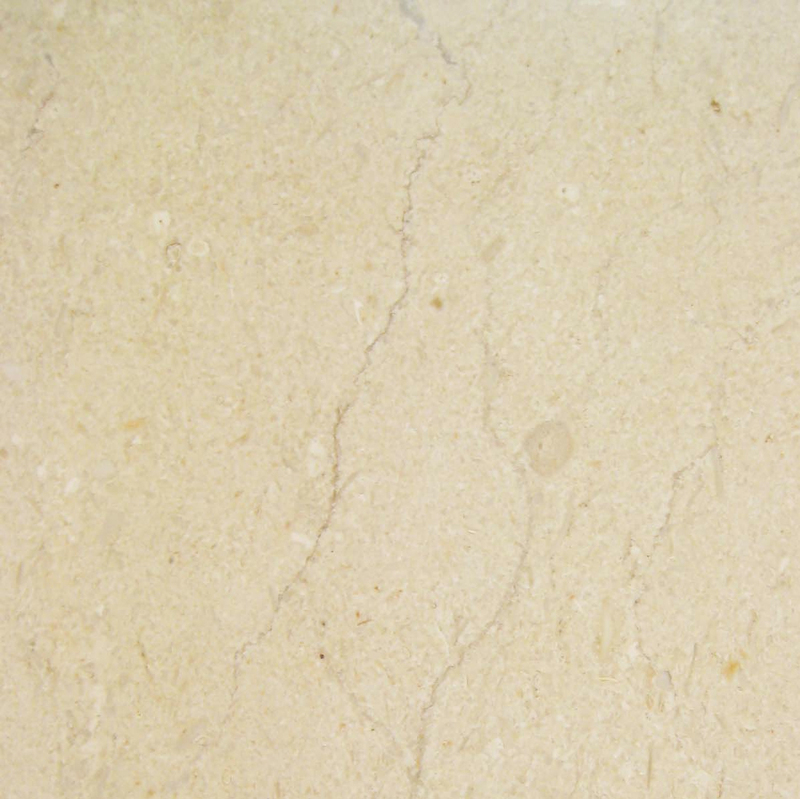 Crema Marfil Marble is a variety of limestone that originates in the Pinoso mountain region of southeastern Spain. 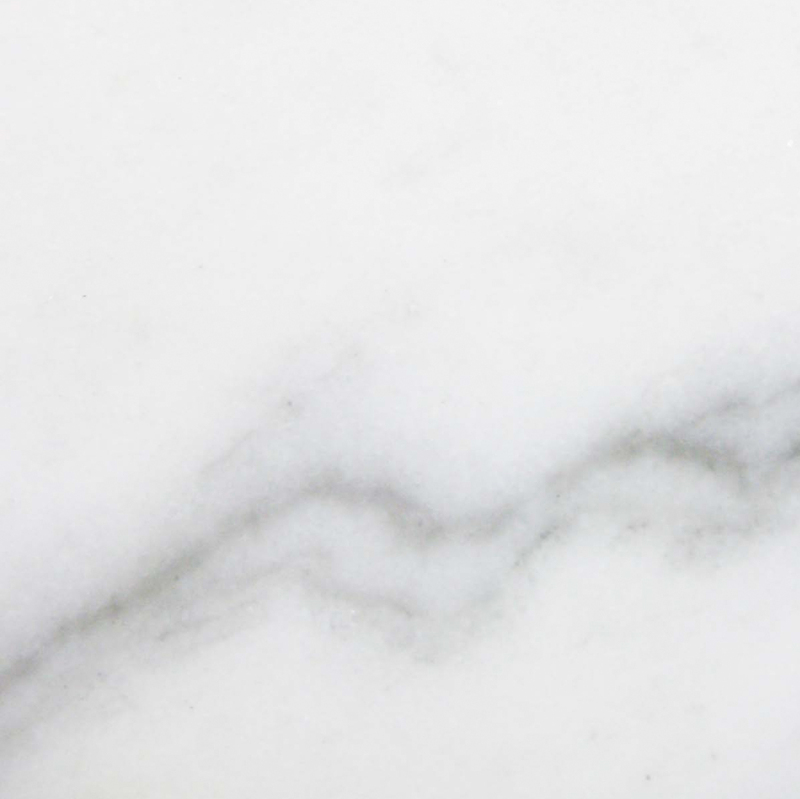 The quarries of Mount Coto and Mount Zafra are the sole sources of the global supply of Crema Marfil varieties, and that limited production puts this marble in high demand. It is a prestigious tile material that’s used in high-end construction projects ranging from 5-star hotels to some of the most exclusive homes. 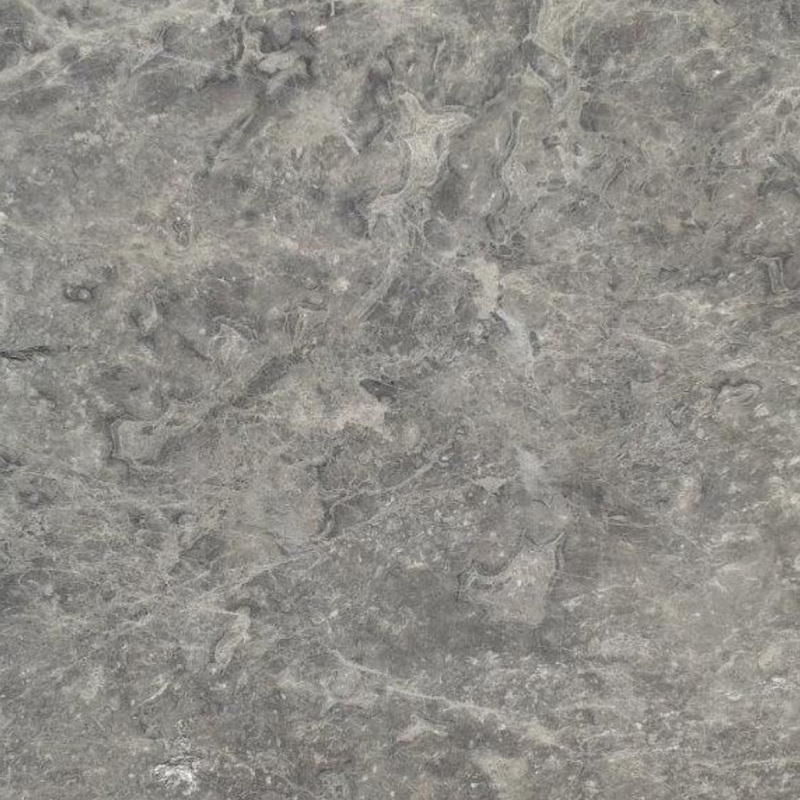 However, the high status and reputation aren’t the only things that make this stone so popular. 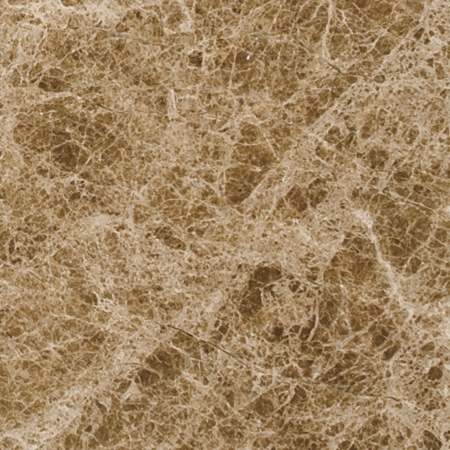 Crema Sahara Marfil offers an opulent, neutral beige tone that works as well in traditional architecture as it does with contemporary designs. It is typically available in up to five classifications, but even a lower classification doesn’t affect the quality, look, or distinctive characteristics of the final product. 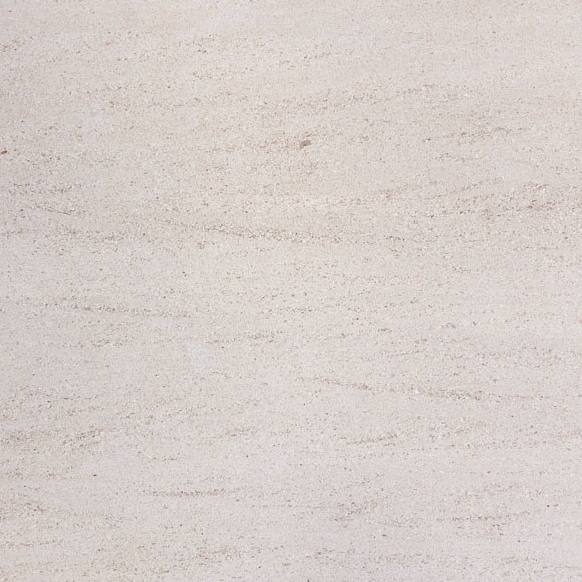 In other words, choosing economy doesn’t mean sacrificing style or durability with this marble. Rather, classification has to due with aesthetic considerations like the nature and depth of veins, which range from bold to barely-there and grow more pronounced with the type of finish. Our Crema Sahara Marfil window sills are highly polished to a mirror-like sheen that highlights the delicate nature of the stone in all of its subtle tones and hues. Because Crema Sahara Marfil is neutral and warm like the desert that bears its name, it matches nearly any decor or color scheme. Our marble window sills offer several advantages over traditional wood. 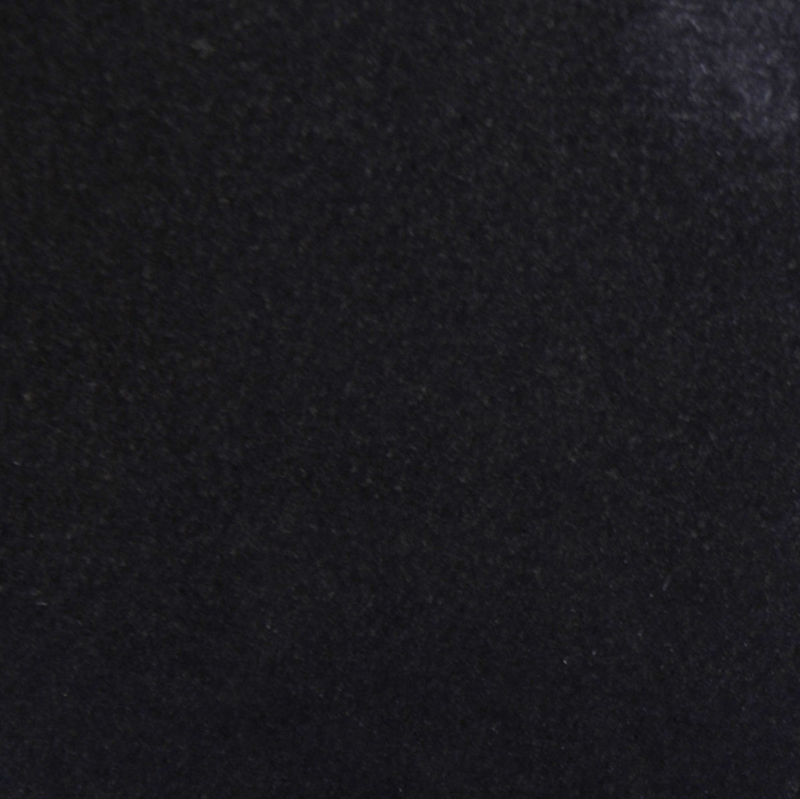 Aside from the aesthetic appeal and longevity, marble offers better protection from leaks for interior walls. You’ll also experience a lack of shrinkage or deterioration over wooden window sills. This means that you’ll have a better fit and appearance over time. Marble is highly resistant to extreme temperatures and weather conditions, so they can be used for indoor or outdoor structures, but our window sills are used almost entirely for interior design. If your next project requires beige or creamy tones, this is an excellent choice that’s favored by homeowners, builders, and interior designers alike. It works well with Crema Sahara thresholds and flooring tiles as well as Botticcino or Bursa Beige marble flooring and accents. Our marble window sills can also be used as shower curbs and wall caps, so buying in bulk will extend your inventory a long way. Stonexchange sells in bulk exclusively to home building supply stores, architectural firms, contractors, and builders. Because we manufacture our products at our own factory and import them direct to our warehouse, we have complete quality and quantity control over our entire inventory. That means you’ll not only find a nearly unlimited supply at competitive prices, you’ll also experience a high level of consistency from lot to lot. Our stock of marble window sills are available in 36”, 60”, and 74” lengths, with widths of from 5 – 10 inches and standard thicknesses of 5/8 of an inch. Special orders for ¾” window sills are available by previous arrangement with our company and may take longer to procure. The 60” and 74” window sills come in bundles of 50 sills per crate, and the 36-inch sills come in 100-count bundles. You can also purchase window sills that are purpose-made for shower curbs. Those products are available in 6” x 60” and 6” x 74” sizes and have a double bevel along the two longest edges. The length of our window sills and material make our merchandise very fragile, so we handle each shipment with care by using special packing and handling procedures. Each shipment of window sills is packed in stackable wooden crates for nationwide shipping, and the volume allows us to negotiate the best prices for shipping. Only full crates are available from our distribution center, so we only process orders of one 50- or 100-count crate at minimum. We can also arrange large and recurring shipments at our same low price. The estimated delivery time for special orders is 8 – 10 weeks, so plan ahead if you have a large project on the horizon. 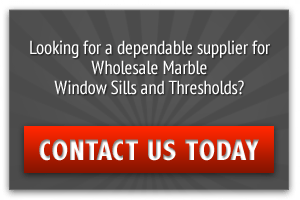 We specialize in manufacturing and distributing marble window sills exclusively. That niche market allows us to offer a superior product without charging a high price. Our distribution center is located in Miami to provide centralized shipping throughout South Florida and North America. Feel free to browse our selection via our online showcase. You can also contact Stonexchange directly or call 305-731-2400 today!